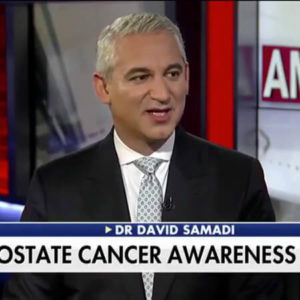 Dr. Samadi regularly shares his medical expertise on prostate cancer issues, tips on prevention, diagnosis, treatments, insights on possible causes and newly released research. 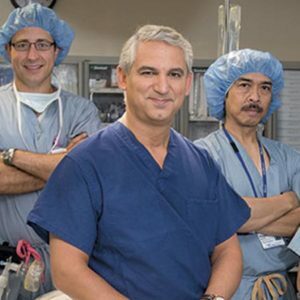 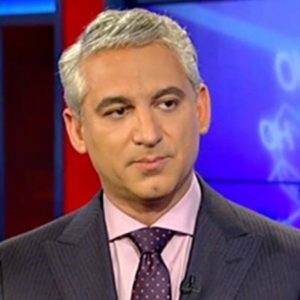 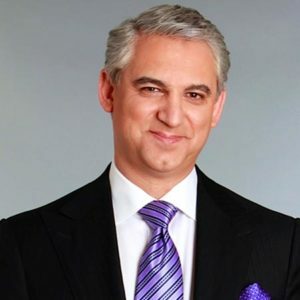 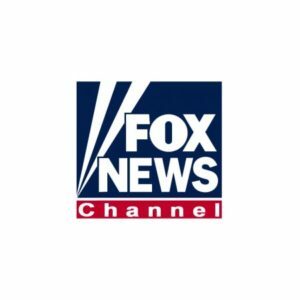 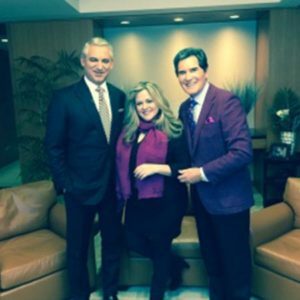 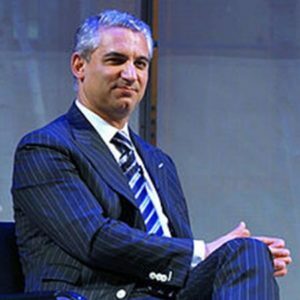 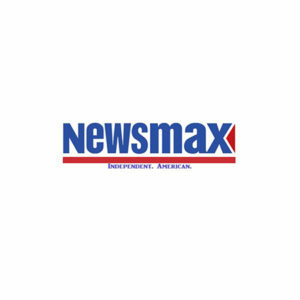 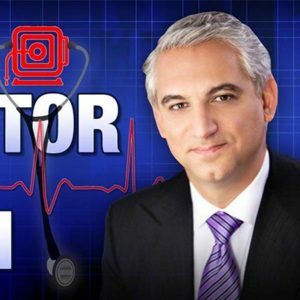 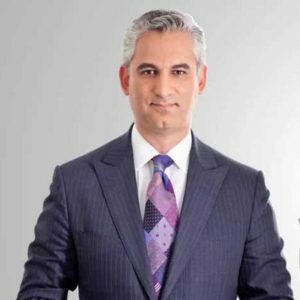 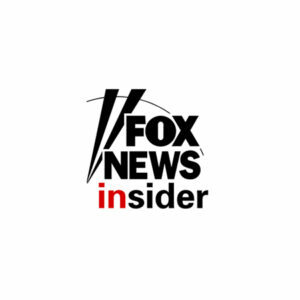 You can find here Dr. David Samadi’s Fox News appearances where he was a medical correspondent during Sunday Housecall and during which he discussed topics concerning his urology expertise and general health and lifestyle issues, such as food and diet, exercising, vitamins, preventive conduct. 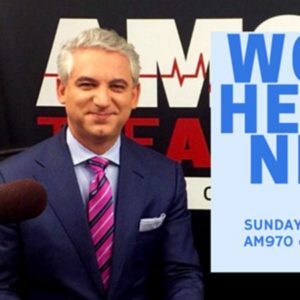 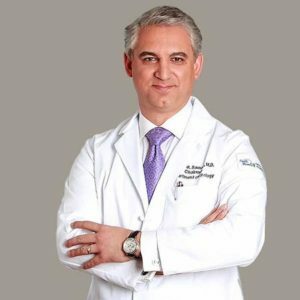 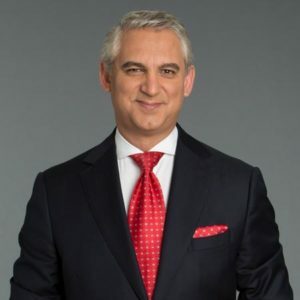 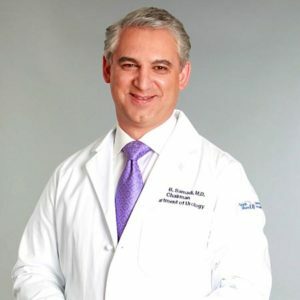 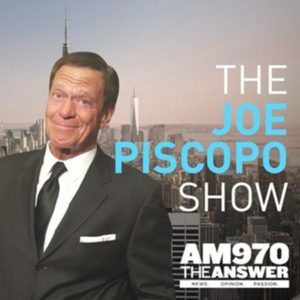 Besides being a frequent correspondent on Fox News, Dr. Samadi appeared on health podcasts, published articles, interviews and scientific studies. 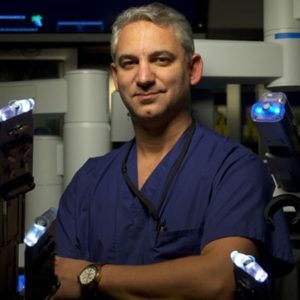 He shared his opinions worldwide, during international speeches, promoting prostate cancer awareness and the benefits of robotic surgery.